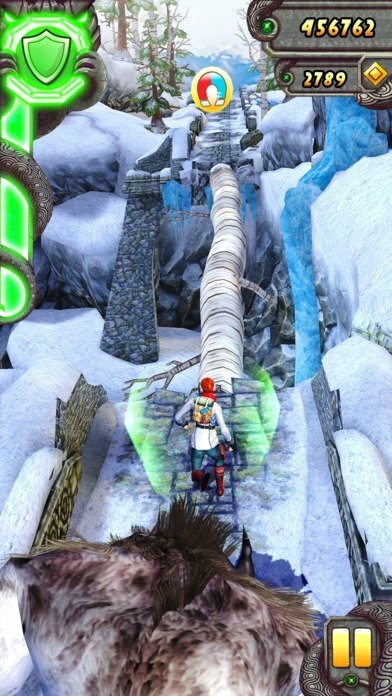 Inspired by all those imaginary stories offered to us by Indiana Jones, Lara Croft, Tomb Raider and others, the original Temple Run was launched some years ago, turning out to be a real hit in the field of action-packed video games, both in its APK format for Android, as well as for iPhone. 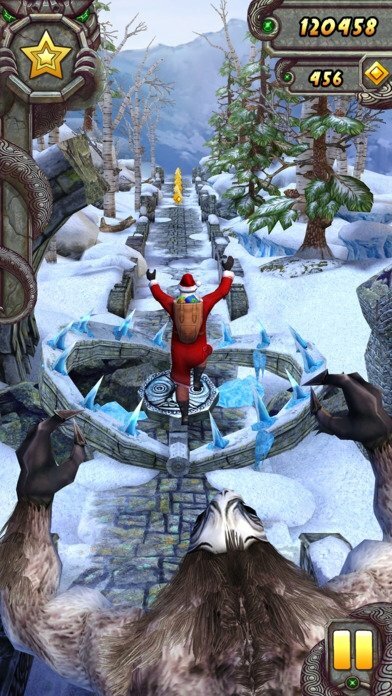 So, if you enjoyed running around temples in the depth of the jungle with the successful original endless runner, Temple Run 2 can't be missing on your smartphone. It's the same old story, but it's cool... so why should it change? 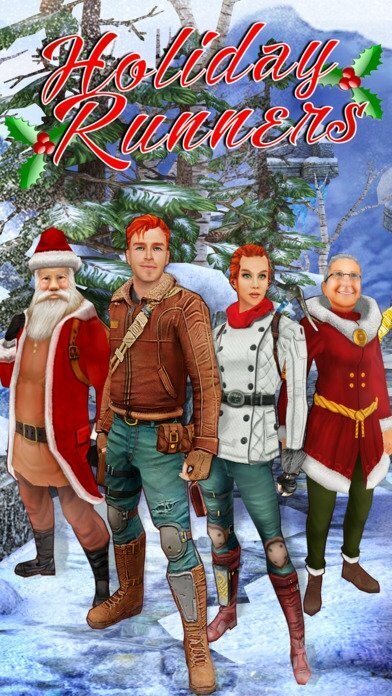 One of the best action and adventure games you can play on your iPhone. 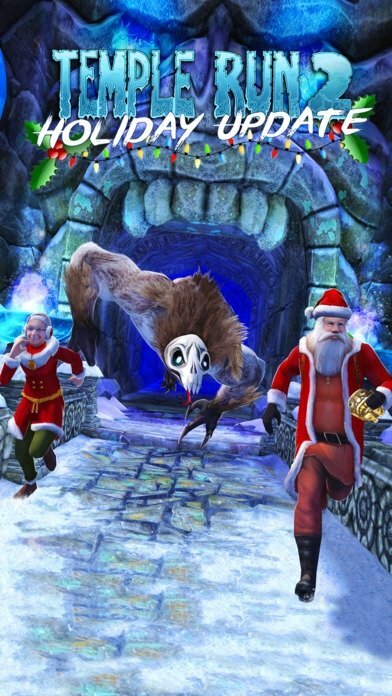 In this new installment, you'll continue fleeing to save your life, but you'll do so around new settings that recreate stunning settings in mines, forests, jungles or cliffs while you're chased down by the cursed idol. Any hacks for this game? You'll find them if you look hard enough, but the best thing you can do is try to complete the game without any extra help. 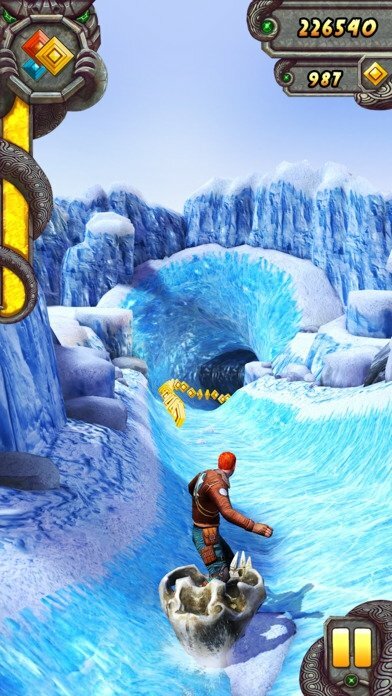 In fact, just like there are new settings, there are also new obstacles, as well as new achievements and more power-ups to be gained... And a huge monkey!